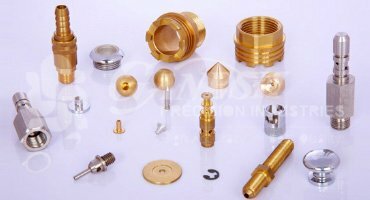 Ganesh Precision Industries – An ISO 9001:2015 Certified Company in Mumbai,India established in the year 1981, is the leading manufacturer, supplier and exporter of Precision Turned Components, CNC Turned Components, Automat Turned Components, CNC Auto Parts, Agricultural Instrument Parts, Farm Equipment Parts and Pressure Gauge Parts, all made out of brass, M.S., S.S., Aluminum, and Copper. 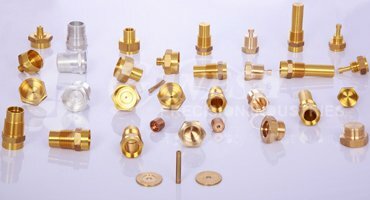 We specialize in manufacturing turned components as per client’s specific design and requirement at very cost-effective prices. Our products are highly appreciated for its superior quality, durability and are available in various dimensions as per the specifications of our clients. They are available in customized forms based on client request. 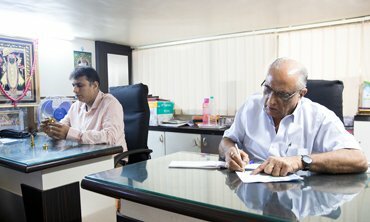 We supply our product to our clients without any defects. 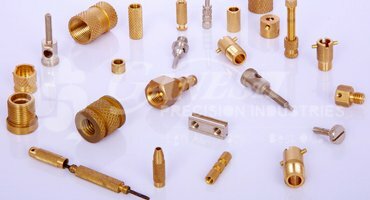 Our products are widely used in numerous applications in automotive industries.